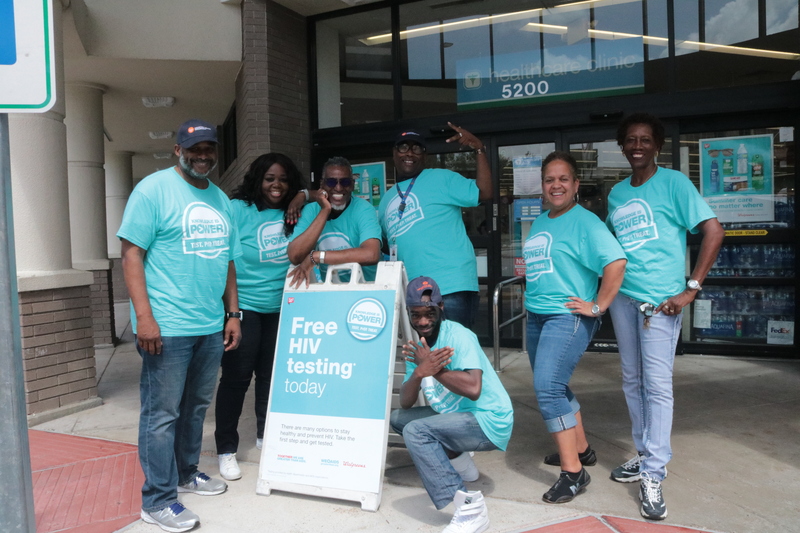 NewsThe Results Are In From #NHTD2018! 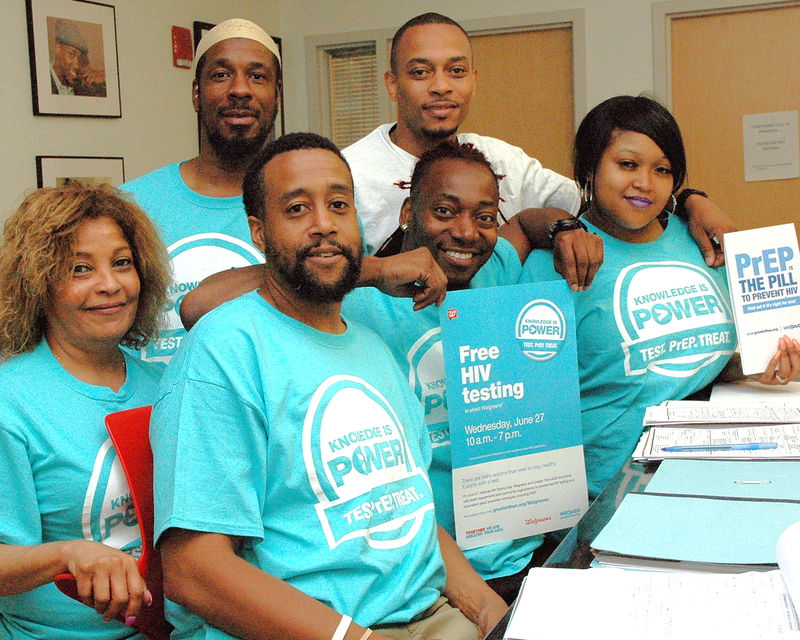 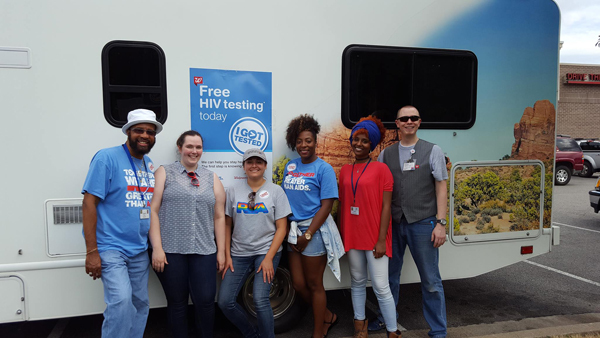 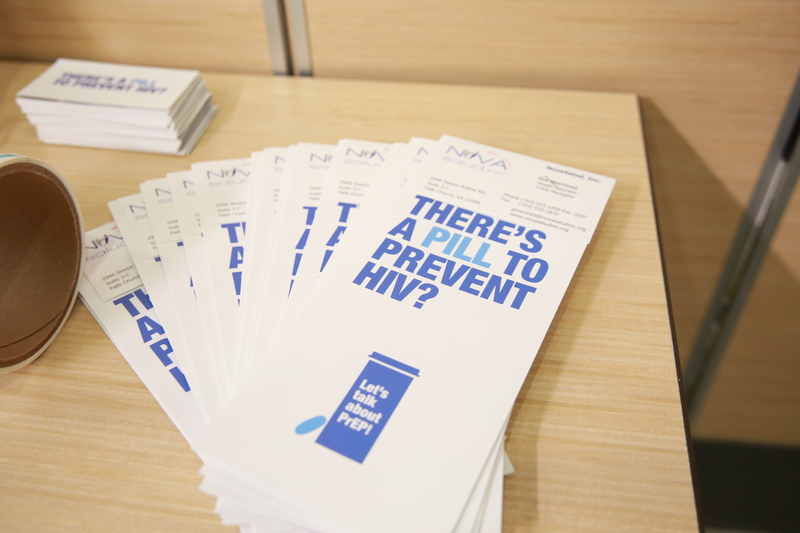 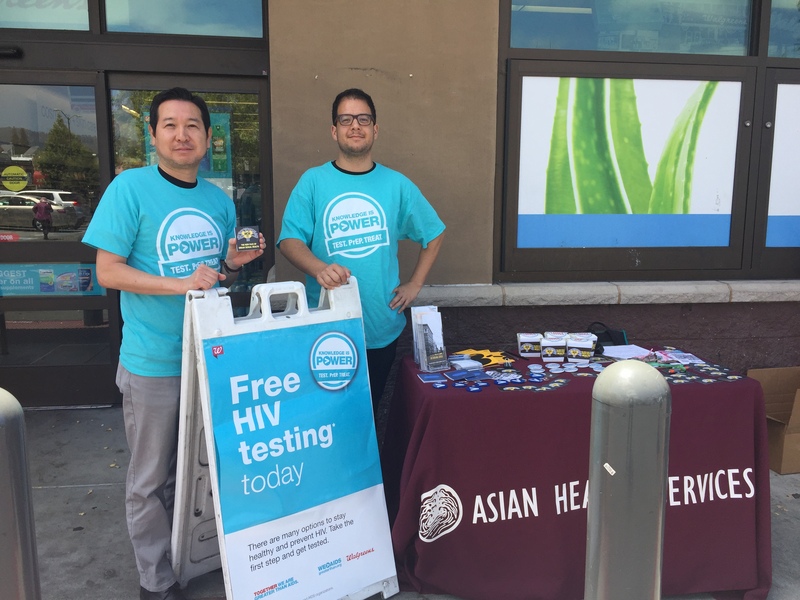 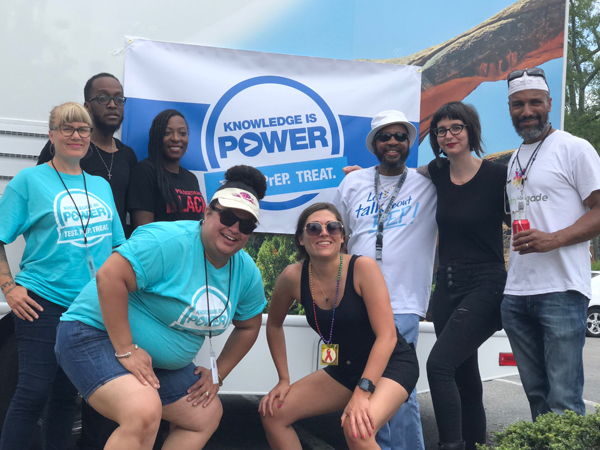 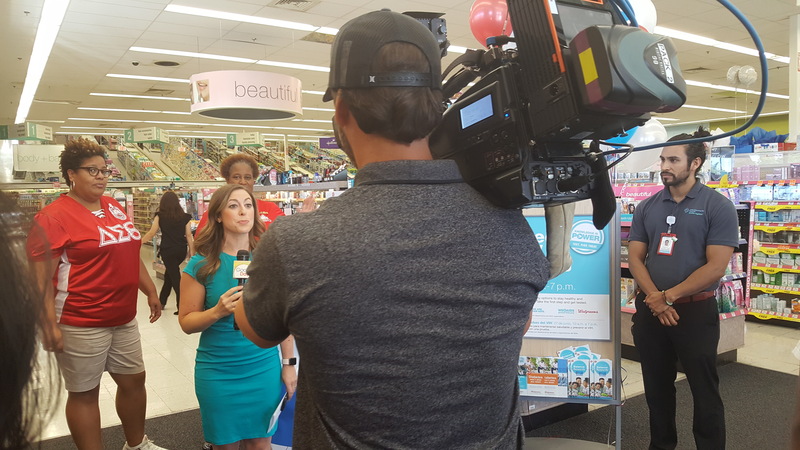 On National HIV Testing Day – June 27, 2018 – Greater Than AIDS and Walgreens again teamed with local partners in high-incidence areas across the country to expand HIV testing and information. 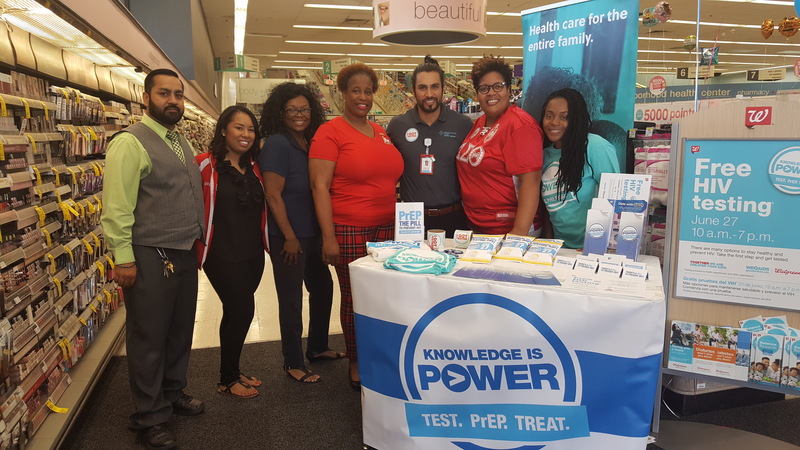 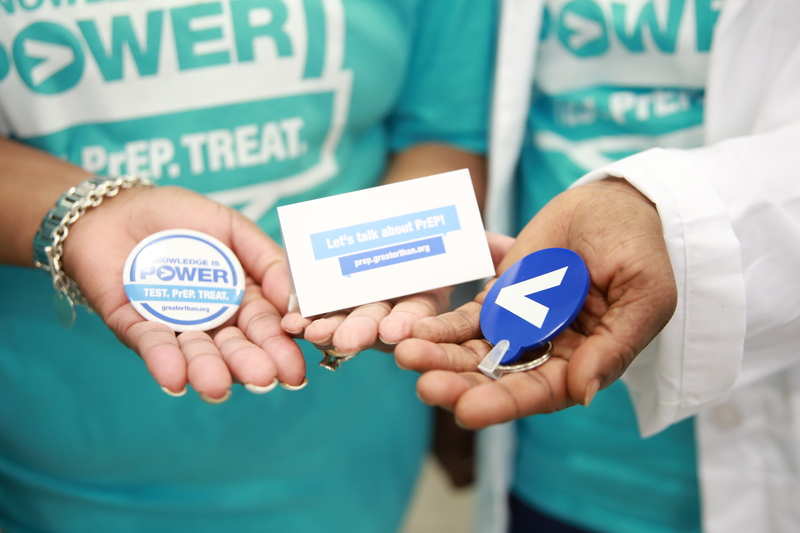 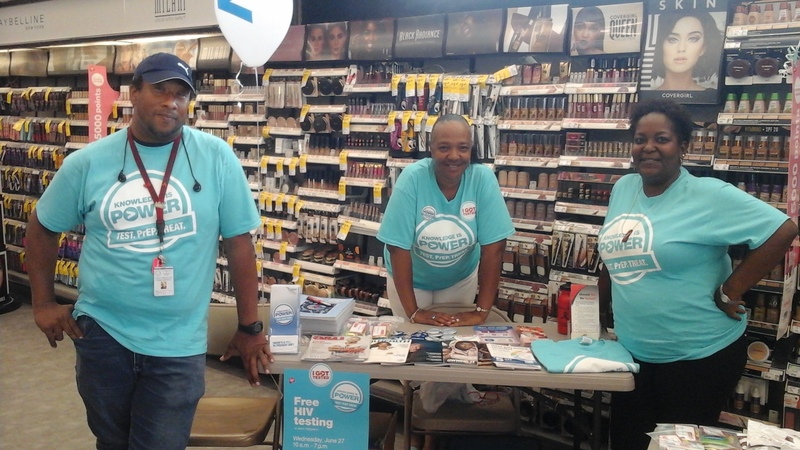 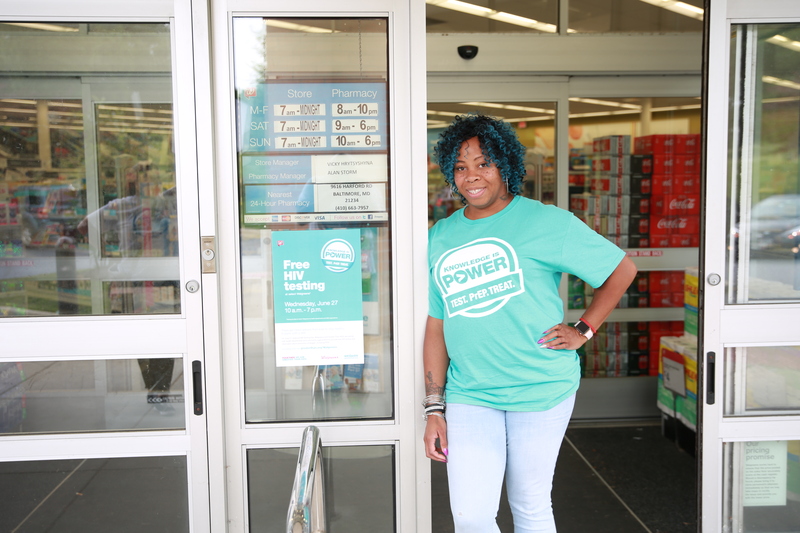 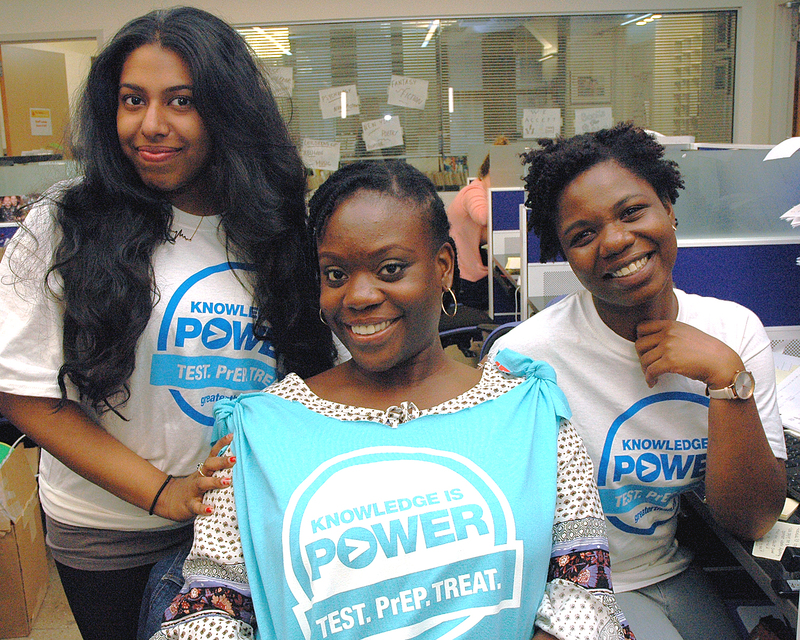 More than 220 health departments and community organizations provided 8,152 free HIV tests in Walgreens stores in 180 cities across the nation. 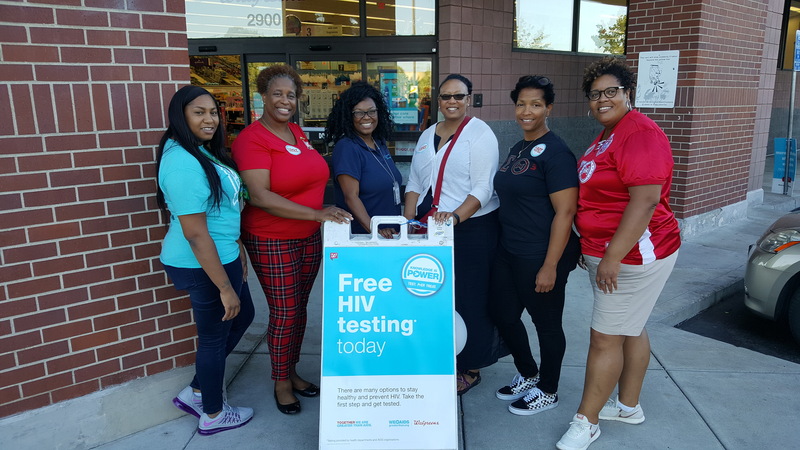 Search the map below to see number of HIV tests provided from 2018 Greater Than AIDS/Walgreens National HIV Testing Day community partners. 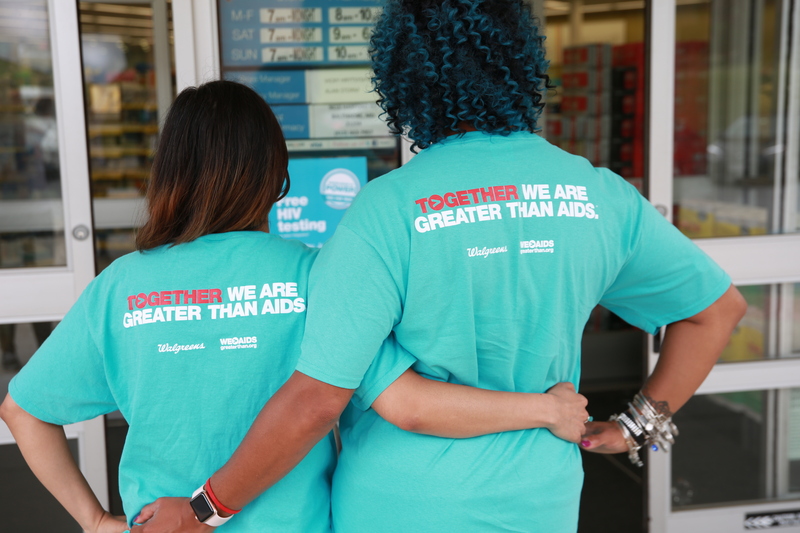 Walgreens Store: 2462 201 W 21st St, Norfolk, VA 23517, United States Testing Partner: Minority AIDS Support Services, Inc.
Walgreens Store: 15371 9976 Jefferson Ave, Newport News, VA 23605, United States Testing Partner: Minority AIDS Support Services, Inc.
Walgreens Store: 13786 919 W Mercury Blvd, Hampton, VA 23666, United States Testing Partner: Minority AIDS Support Services, Inc.
Walgreens Store: 3538 1515 Lockwood Dr, Houston, TX 77020, United States Testing Partner: Positive Efforts Inc.
Walgreens Store: 14335 1106 John C Calhoun Dr, Orangeburg, SC 29115, United States Testing Partner: HopeHealth Inc.
Walgreens Store: 14498 4467 Devine St, Columbia, SC 29205, United States Testing Partner: Eau Claire Cooperative Health Center, Inc.
Walgreens Store: 5248 2345 N Classen Blvd, Oklahoma City, OK 73106, United States Testing Partner: Guiding Right, Inc.
Walgreens Store: 11200 559 Fulton St, Brooklyn, NY 11201, United States Testing Partner: Housing Works Inc.
Walgreens Store: 2262 3753 S Dort Hwy, Flint, MI 48507, United States Testing Partner: Wellness Services, Inc.
Walgreens Store: 4542 11297 Florida Blvd, Baton Rouge, LA 70815, United States Testing Partner: Capitol Area Re-Entry Program, Inc.
Walgreens Store: 3539 2500 Grant St, Gary, IN 46404, United States Testing Partner: Community Healthnet, Inc.
Walgreens Store: 6204 7530 Roswell Rd, Sandy Springs, GA 30350, United States Testing Partner: Aniz, Inc.
Walgreens Store: 4261 5985 Peachtree Pkwy, Peachtree Corners, GA 30092, United States Testing Partner: Positive Impact Health Centers, Inc.
Walgreens Store: 3650 102 S 1st St, Jesup, GA 31545, United States Testing Partner: Care Inc.
Walgreens Store: 4708 2320 N Druid Hills Rd NE, Brookhaven, GA 30329, United States Testing Partner: Atlanta Harm Reduction Coalition Inc.
Walgreens Store: 3107 3740 Cascade Rd SW, Atlanta, GA 30331, United States Testing Partner: Sisterlove, Inc.
Walgreens Store: 3745 2711 Metropolitan Pkwy SW, Atlanta, GA 30315, United States Testing Partner: NAESM Inc.
Walgreens Store: 6486 1801 N Davis St, Jacksonville, FL 32209, United States Testing Partner: Apel Health Services Inc.
Walgreens Store: 6505 5340 Soutel Dr, Jacksonville, FL 32219, United States Testing Partner: Apel Health Services Inc.
Walgreens Store: 7609 1111 Highland Ave, Selma, AL 36703, United States Testing Partner: Selma AIR Inc.
Walgreens Store: 13111 3107 Lurleen B Wallace Blvd, Northport, AL 35476, United States Testing Partner: Whatley Health Services, Inc.